Welcome to hireaphotobooth.ie, your number one choice for Photo Booth hire in Ireland! 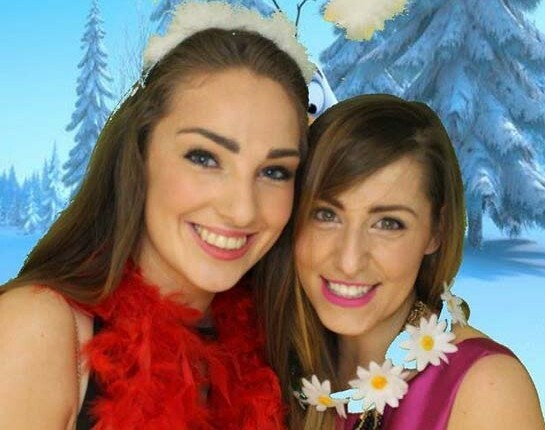 At hireaphotobooth.ie we are dedicated to providing a fun, entertaining and memorable Photo Booth hire experience for your wedding or function. We provide a professional and helpful service and cover all of the Republic of Ireland, namely Galway, Limerick, Mayo & Athlone. 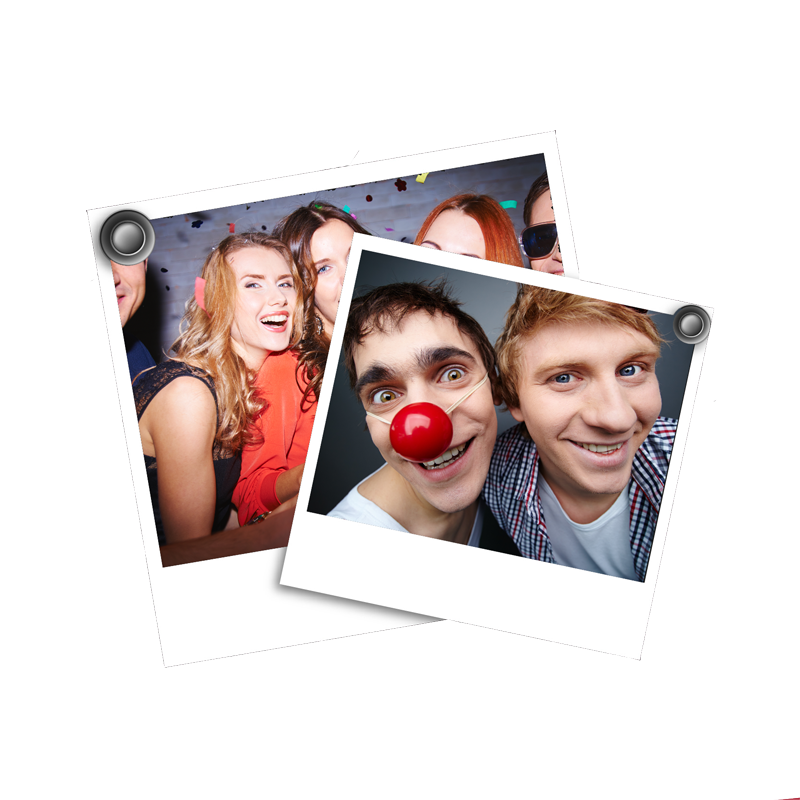 Photobooths having been rapidly growing in popularity in recent years from weddings to corporate events, birthdays, confirmations and debs, and we are delighted to be able to offer you our service at highly competitive rates. 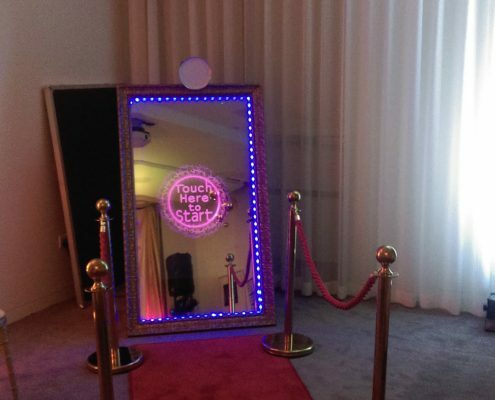 The selfie mirror is a great alternative to the classic photo booth. 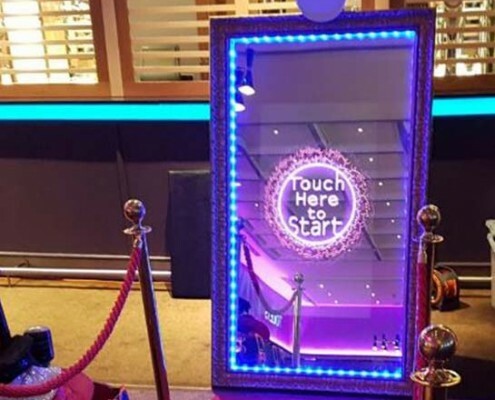 Guests simply approach the magic selfie mirror, interact with the animations that appear on the screen and their photos are printed out in a matter of seconds! 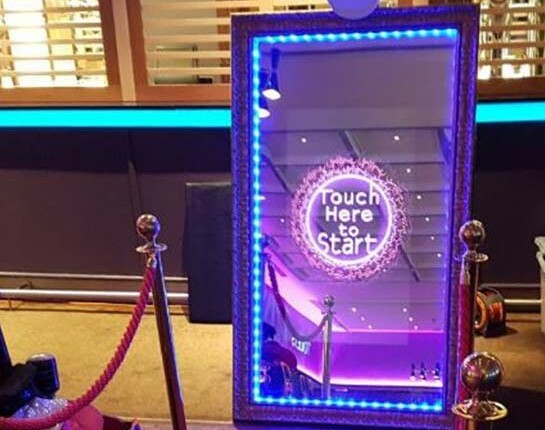 Guests can write or draw on the mirror to create unique selfies. We offer Photo Booth hire, Wedding Photo Booth hire & Magic Selfie Mirror hire. 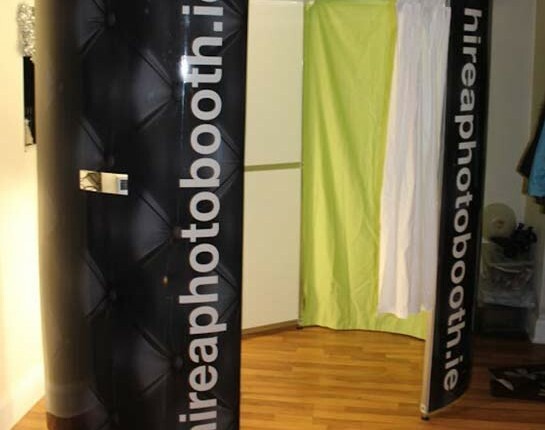 When you hire a photobooth from hireaphotobooth.ie, it will be delivered, built and attended constantly by a trained booth attendant who is there not just to make sure it functions correctly, but also to interact and encourage your guests to use the booth and make the most of this fun asset. We also have 24-hour remote technical support for our booths. 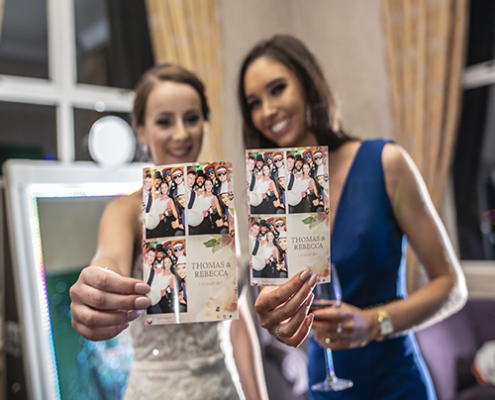 With our photobooths you can also record video messages from your guests, so they can pass on some words of wisdom or their congratulations to you. The Video Messages are downloaded to a USB key and given to you at the end of the event. We can personalise our photo prints to include your name or any brief message you would like to have on them. This is a nice touch and does not cost any extra.